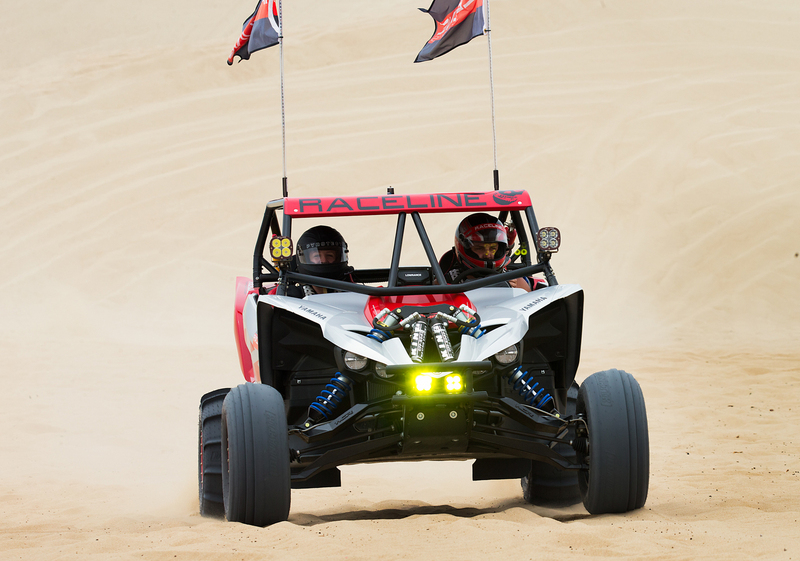 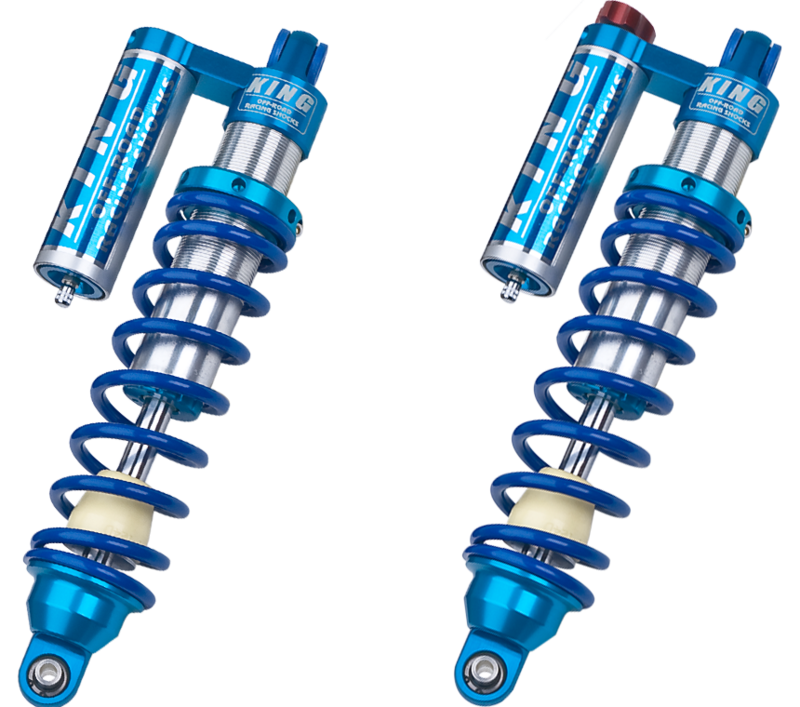 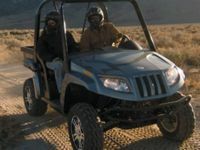 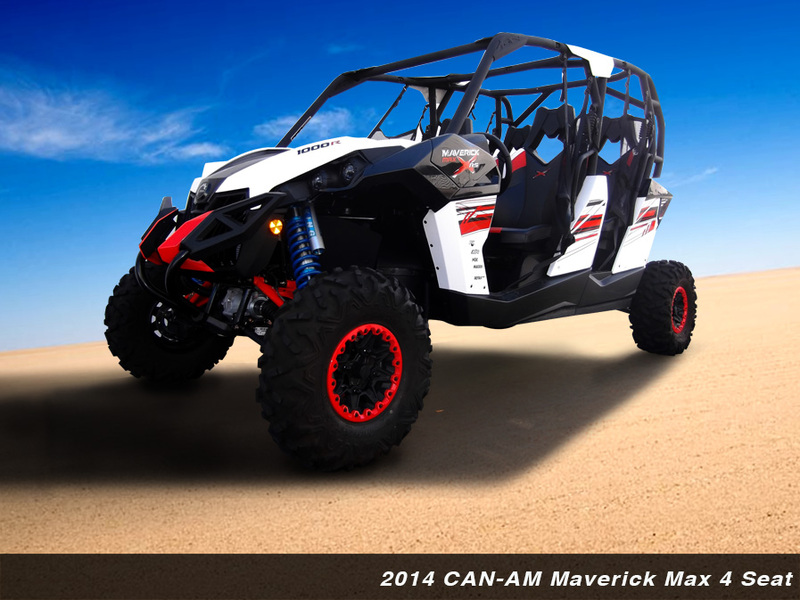 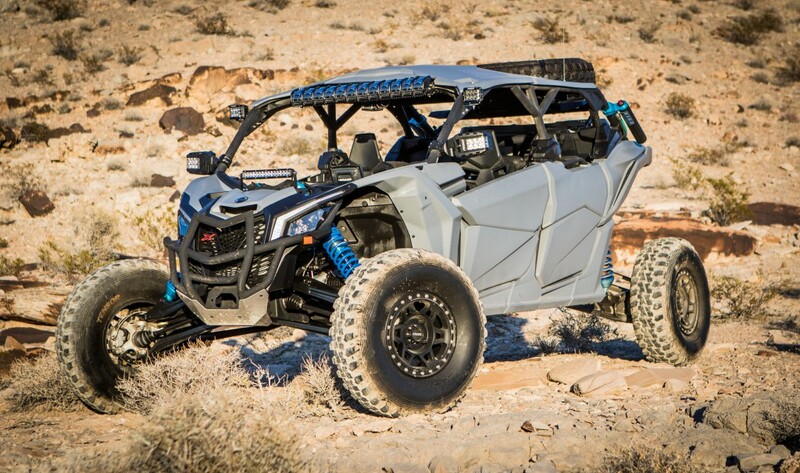 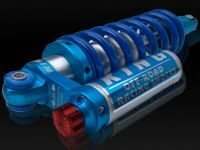 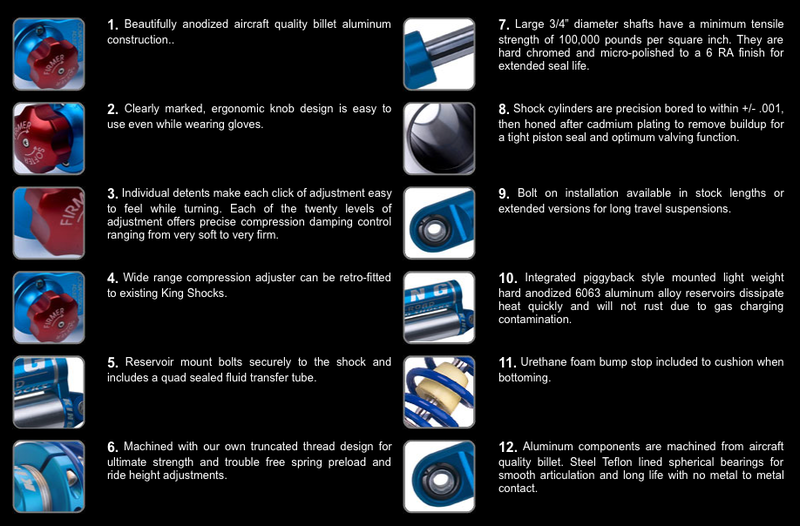 King Shocks custom tuned, UTV performance shock kit gives your Can-Am UTV's unparalleled levels of performance and ride quality. 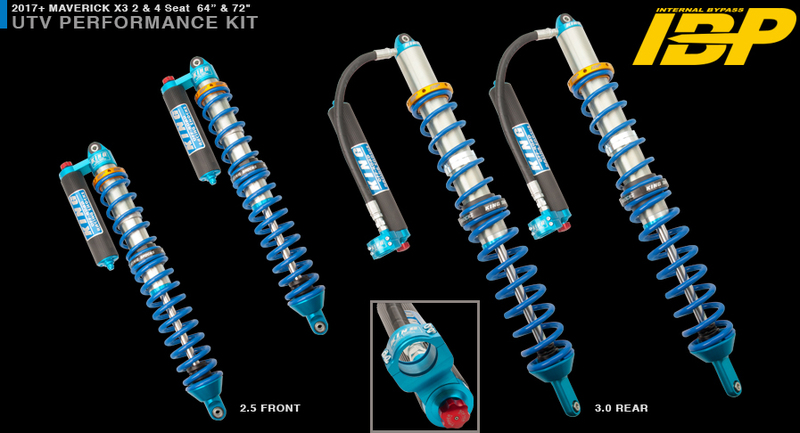 Each side x side shock kit was developed with punishing real world testing to develop the optimal damping curve and spring rate. 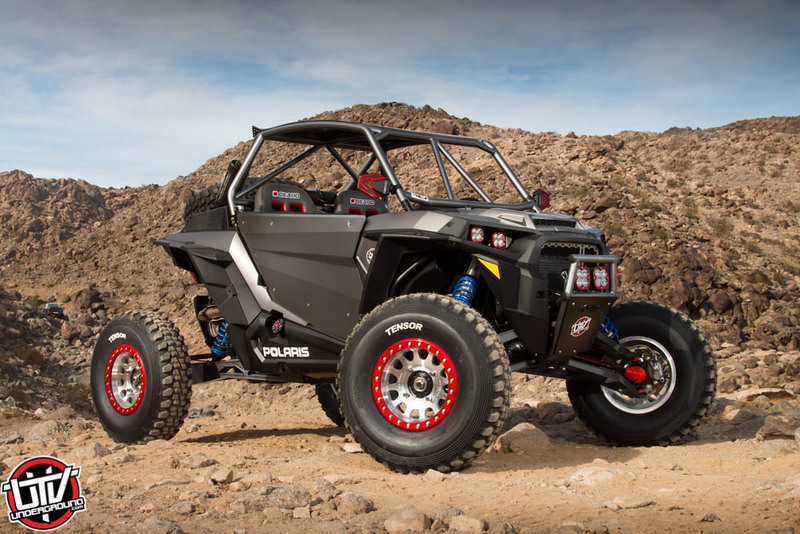 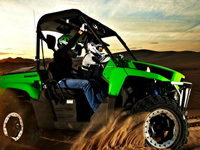 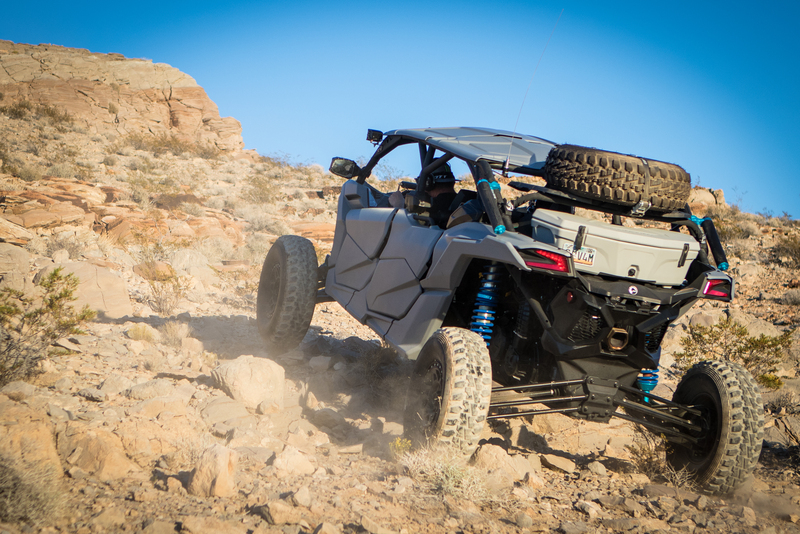 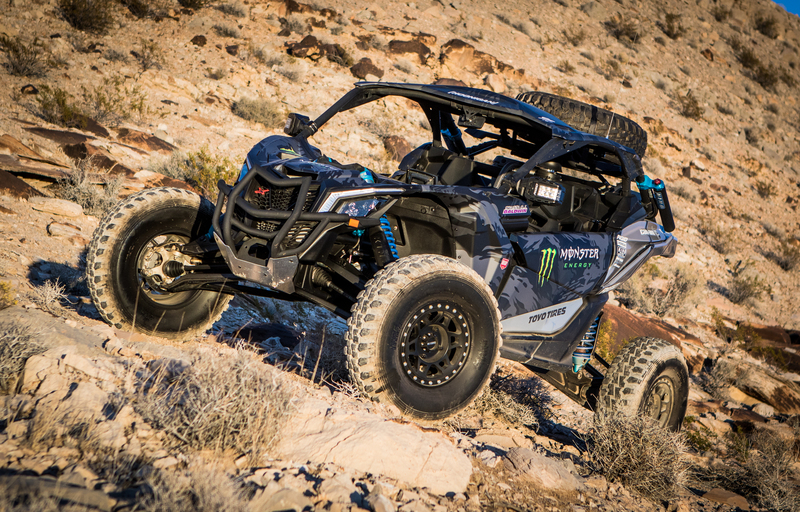 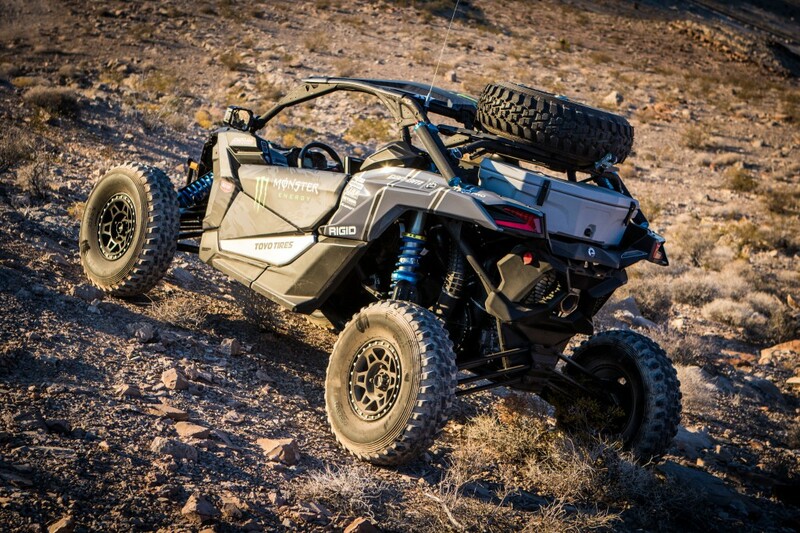 UTV shock kits available for stock height or long travel aftermarket suspensions provide easy bolt-on installation and adjustable ride height.